A naval observational docuseries and a documentary on The Queen are among the programmes making up London-based production funding agency and distributor Drive’s Mipcom slate. 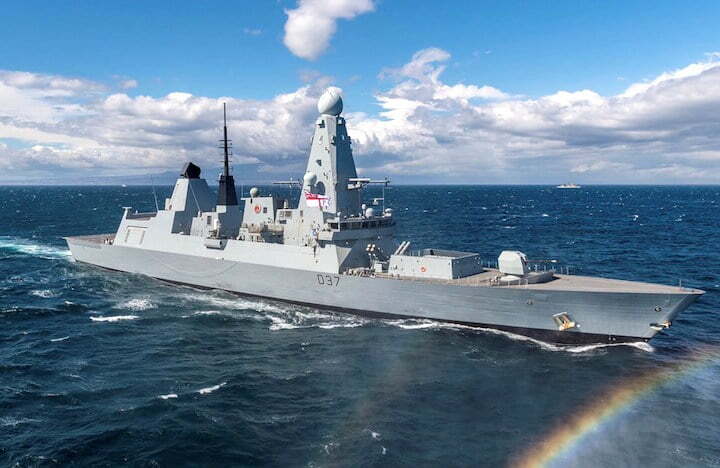 Warship: Life at Sea (4×60’) explores everyday life onboard Royal Navy destroyer HMS Duncan, one of the most advance warships in service. The series, produced by UK-based Artlab Films for Channel 5 in the UK, documents some of the ship’s key moments, including highly sensitive military operations against Russia and Syria. Mark Tattersall is the exec producer for Artlab. Queen of the World (2×60’), meanwhile, offers a unique insight into the UK monarch’s role as a leading figure on the global stage, a mantle she is now passing to the younger generations of the Royal Family. It is produced by UK prodco Oxford Films for ITV. US cablenet HBO recently acquired the series. Drive, which was appointed by Oxford Films to distribute the series globally, has been working to secure international pre-sales on the series. Along with these flagship docs, Drive will also be showcasing the October Films series How the Victorians Built Britain (4×60’), looking at the impact Victorian inventions had not just on Britain but on the modern world. Veteran broadcaster Michael Buerk presents the Channel 5 series. Food format Healthy Appetite (8×30’), produced by Dublin-based Mind The Gap Films for Irish pubcaster RTÉ, sees two top chefs each week compete to see who can reduce the unhealthy parts of their restaurant’s signature dishes and turn them into healthy options. Closing the slate, one-off documentary Mim Shaik: Finding Dad (1×60’) follows radio broadcaster, actor and YouTube star Shaik delving into his past to discover more about the father who was absent during his childhood. Drive founder Ben Barrett said this slate was a mark of the company’s intent to vary its programming, including its first format, Healthy Appetite. “As the company continues to grow and diversify we feel this is our strongest slate yet, and we are looking forward to bringing these shows to international buyers in Cannes,” he added.